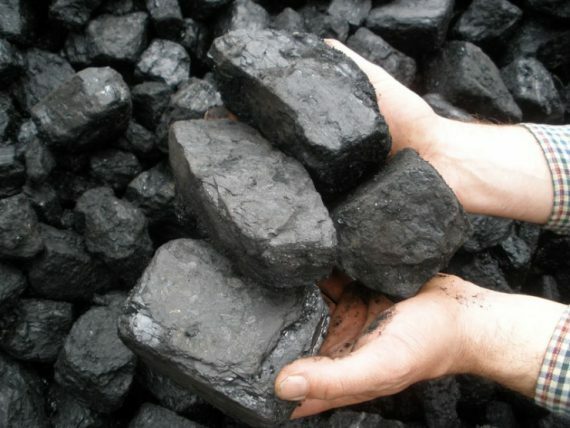 Quality Trebles House Coal that gives a lot of heat. Ideal fuel for BBQ’s and Open Fires. Available as Full or Half Pallet load. Nationwide delivery on half or full pallets. Our Grade A Quality House Coal, it ignites quickly, gives a lot of heat making it ideal for an Open Fire. Available as 25 x 20kg Half Pallet or 50 x 20kg Full Pallet. If you order large quantities of certain products and require a half pallet or full pallet, then we will deliver to the most suitable location on your property. This is because we will use a pump truck to complete the order and this vehicle needs a suitable surface to deliver to. If there is an unsuitable surface at your property, for instance a gravel driveway, then the nearest suitable point may be on the pavement. Perfect for multi fuel burners and open fires. 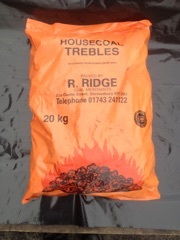 20kg pre-pack Quality Trebles House Coal gives a lot of heat, ideal fuel for BBQ’s and Open Fires. 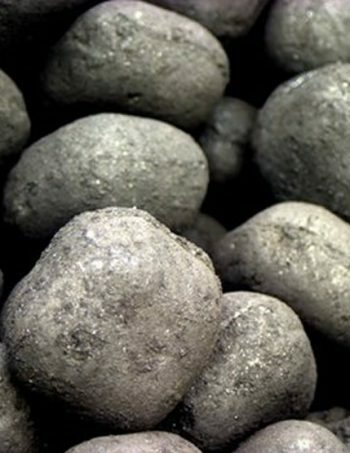 50kg Quality Doubles House Coal gives a lot of heat, ideal fuel for BBQ’s and Open Fires. 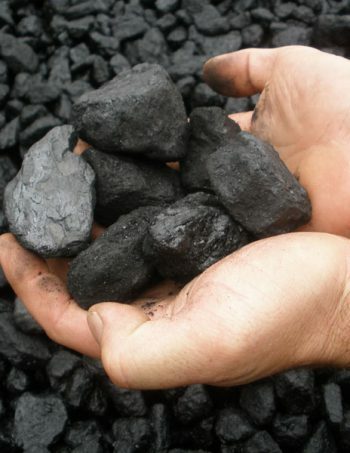 20kg pre-pack Quality Doubles House Coal gives a lot of heat, ideal fuel for BBQ’s and Open Fires. We have become Ltd today! Our new name is Ridge Fuels Ltd. Please write any chqs payable to our new name. Ridge Fuels Ltd updated their cover photo. Ridge Fuels Ltd updated their profile picture.